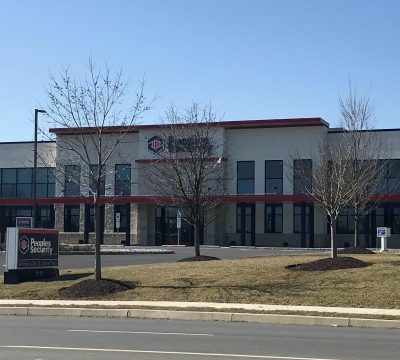 We at Sunburst Property Management – Commercial Leasing pride ourselves in being Eastern Pennsylvania Commercial Leasing Real Estate Specialists. 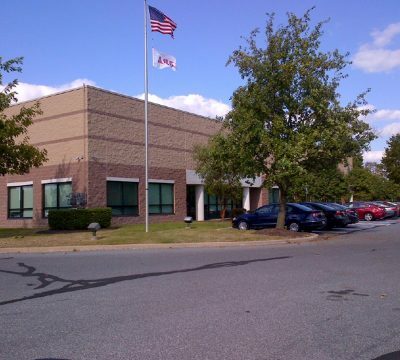 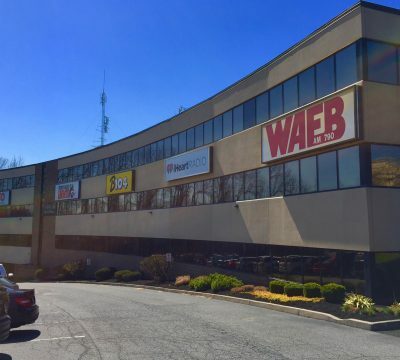 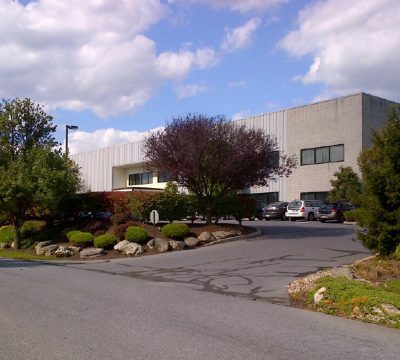 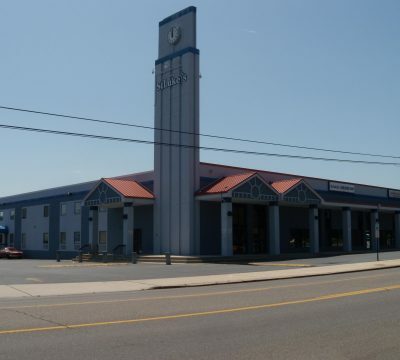 We manage over half a million square feet of commercial space from in the Lehigh Valley. 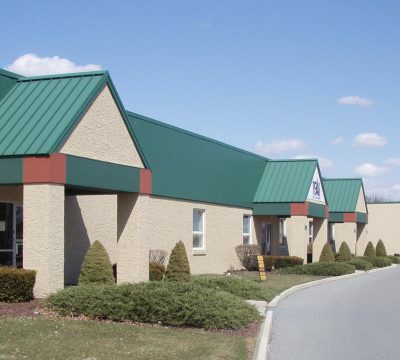 Our 30 years of commercial management and maintenance service provides you with the widest range of experience and the highest levels of prompt, courteous service. 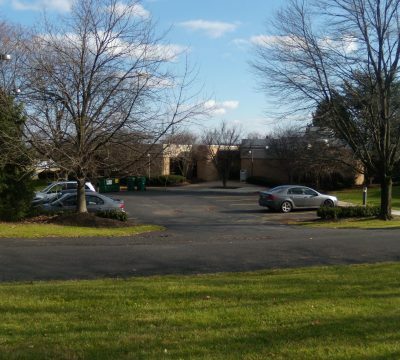 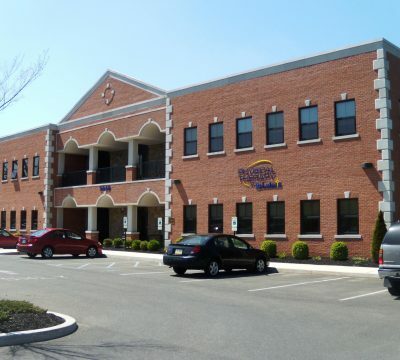 If your business is relocating to the Lehigh Valley, then we have the perfect office space available. 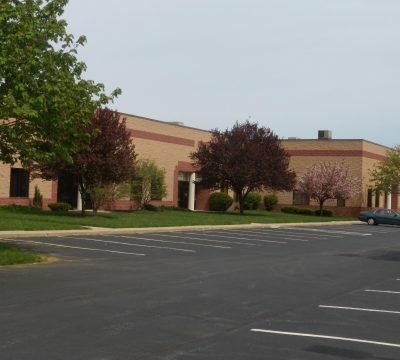 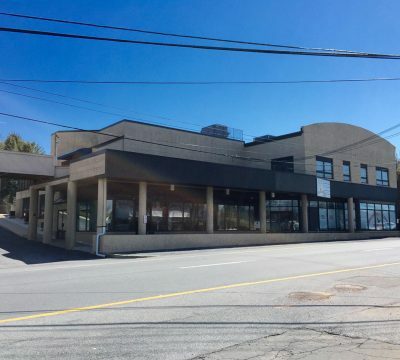 From open floor plan offices to retail spaces, warehouses, and medical offices, we have exactly what you’re looking for right here. 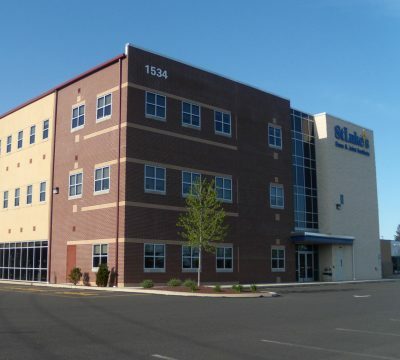 With office spaces in Allentown and Bethlehem, contact us today for availability. 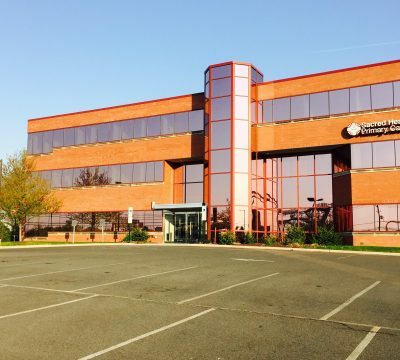 Ready to find your new home or office? 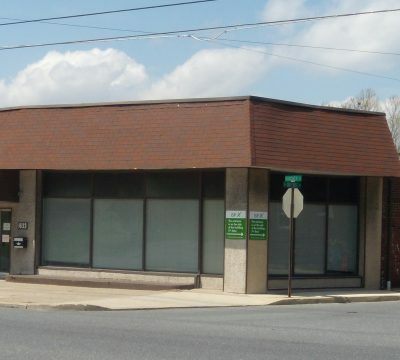 Proudly serving Allentown, Bethlehem, Easton, Emmaus, Macungie, Northampton, Center Valley, Wescosville, and Slatington. 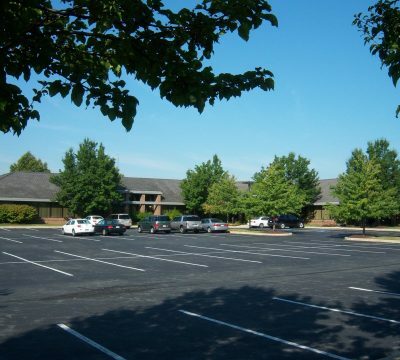 We have residential apartment units available for lease for those looking to move to a more convenient location, as well as commercial buildings to meet your business relocation needs.